Hey, hey, it's #RedwallAugust! Ummm...it's what now? I very well may be the last person to hear of this series of 23 children's fantasty novels written by Brian Jacques, and first released in 1986. But, not only is it a popular book series, there are also a bunch of adaptations that include about 10 "related" books that like The Great Redwall Feast, The Redwall Graphic Novel, and The Redwall Cookbook (which I just checked out from the library). 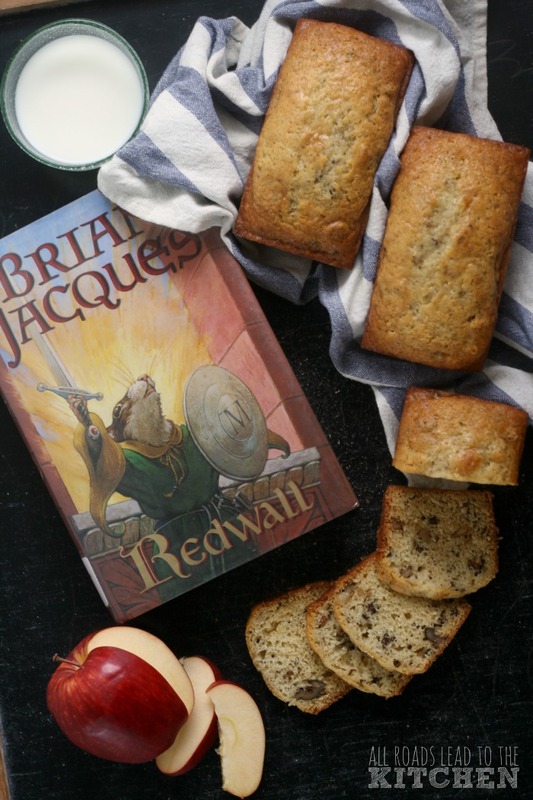 There has also been a Redwall television series (1999) and even an opera based on the first book in the series. I'm not sure how I missed all of that, but I managed it. I'll go ahead and blame it on life. If the first book was released in '86, that means I was somewhere between the second half of 5th grade and the first half of 6th grade (so, 10 or 11 years old). And while you might find this hard to swallow, the truth of the matter is, I'd already silently declared myself a reader of adult books. For this, I credit my dad's Stephen King collection—which I probably shouldn't really have been reading, but I've always been pretty mature for my age. One night of cowering under the covers in a dark room willing my flashlight not to give out was all it took. There was no going back. 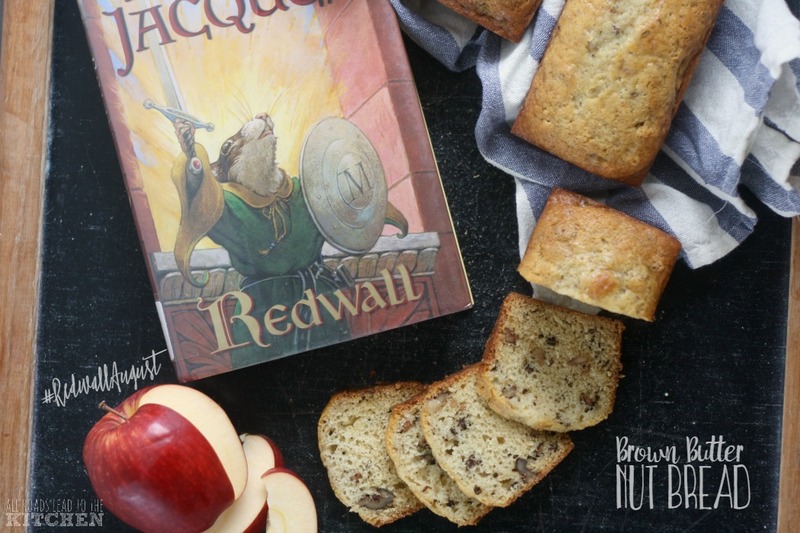 But anyway, REDWALL! 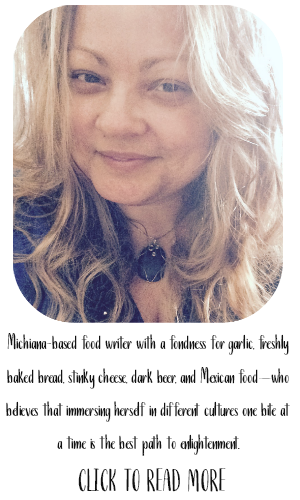 I learned about the series by way of Diana over at Fiction-Food Café, who is hosting this event. I checked the first 3 books out of the library last month with best laid plans. I was supposed to be knee-deep in this world of anthropomorphic animals by this date. Let's just say that didn't work out. As usual, life happened, this month being one of the busiest of the year so far. I'm just over halfway finished with the first book. So, while I can tell you that I'm enjoying it so far, especially because the mentions of food are so abundant, I can't tell you much else. 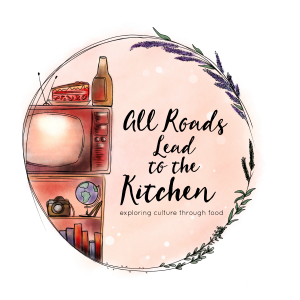 Scratch that, I can tell you that if the series sounds interesting to you, you must head over to the #RedwallAugust page at Fiction-Food Café and check out all of the other food and drink posts inspired by this series! 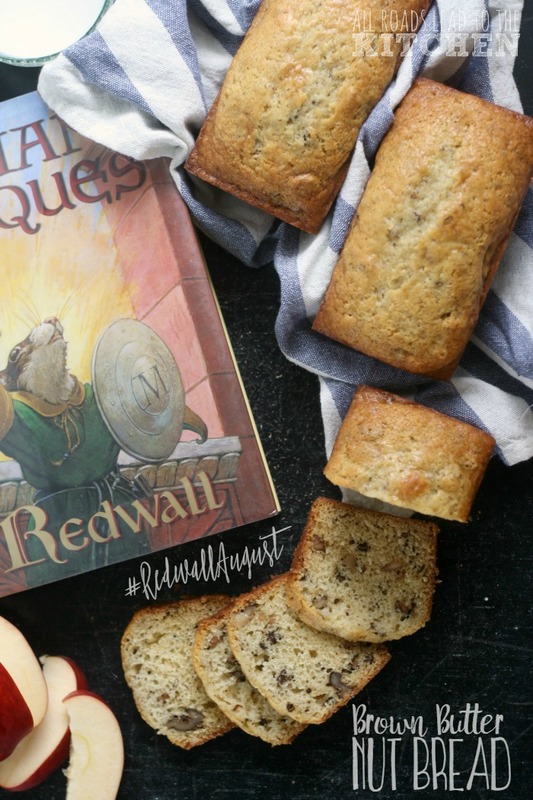 They are written and submitted by some very talented bloggers in all different stages of Redwall. Now, about this nut bread. I mentioned that the food was aplenty, yes? There was a moment early on when young, soon to be warrior, mouse Matthias sat down to an early breakfast. He munched on this spread while formulating a plan. Matthias seated himself to an early breakfast in Cavern Hole: nutbread, apples and a bowl of fresh goatsmilk. Nut bread (or nutbread, as written in the book) is a super simple, super quick recipe to make...which is exactly what this month called for. I noticed that hazelnuts have been mentioned a lot in the book so far, but I had a bunch of walnuts in the freezer, so I chose to use them in this recipe. 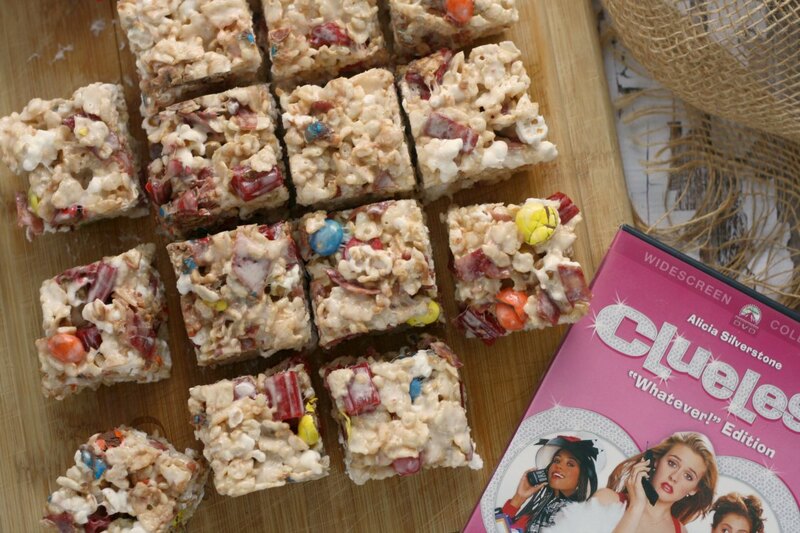 I think that a mix of the two would be delicious, though. I also added another nutty flavor layer by using brown butter in the recipe. Mostly because I find it a perfectly irresistible addition to most quick breads and muffins. 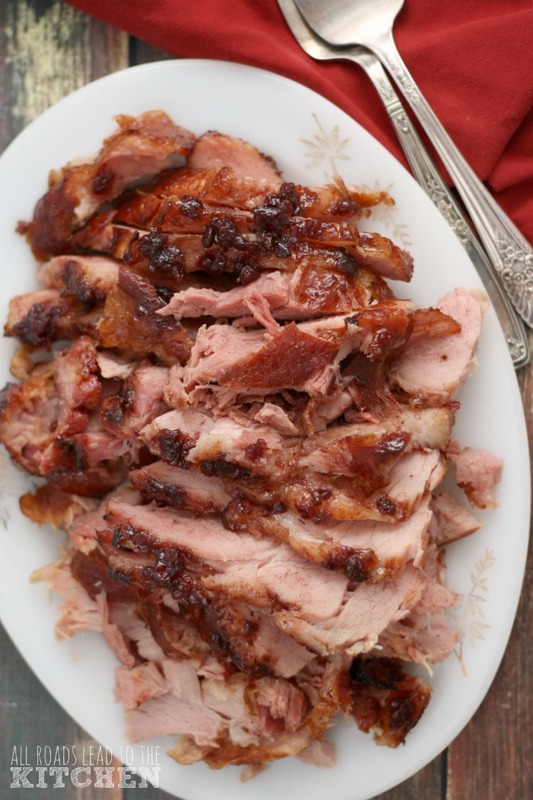 Eat warm or cold or at room temperature. Good with a shmear of butter, some apple slices...and okay, some fresh goat's milk if you can get your hands on some. A simple quick bread infused with brown butter and studded with toasted nuts. Preheat oven to 350° F (or 325° F if using mini loaf pans). 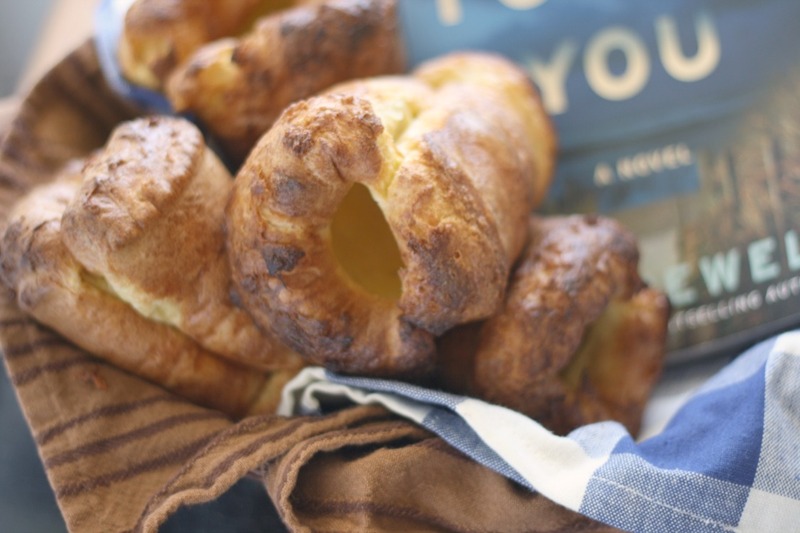 Grease an 8 x 4-inch loaf pan or 3 mini loaf pans and set aside. Place the butter in a small skillet set over medium-low heat. Bring to a fierce bubble, stirring from time to time, and let the bubbles subside to a foam. At this point the milk solids will have started to get golden and toasty and release a nutty smell (you can check it by scraping the bottom of the pan). Pour brown butter into a smallish bowl and let cool to room temperature. Stir the flour, sugar, baking powder, baking soda, salt, and nutmeg together in a large bowl and then make a well in the center. Add the milk and eggs to the well in the dry ingredients and use a fork to beat lightly and begin to stir. Once you've stirred a couple of times, pour in the reserved brown butter and stir until just combined, taking care not to overwork the batter - it's okay if there are some lumps. Fold in the toasted nuts. Scrape the batter into the prepared pan(s). Slide into preheated oven and bake until a skewer or toothpick inserted in the center comes out clean, 50-55 minutes (30-35 minutes for mini loaves). Set pans on a wire rack and allow to cool for ten minutes before turning the loaves out to finish cooling completely. Store completely cooled bread wrapped in plastic wrap at cool room temperature (or refrigerated). 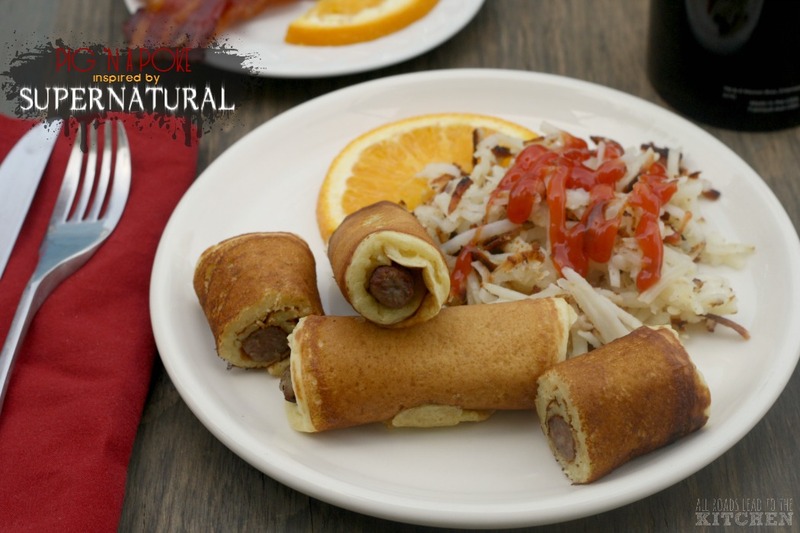 Check out all of the #RedwallAugust Recipes at the link-up on Fiction-Food Café!